It’s Día de los Muertos for Lee Unkrich (Toy Story 3). The untitled Pixar movie will celebrate the vibrant Mexican holiday known as Day of the Dead, in which the deceased are remembered and honored Nov. 1-2, in connection with the Catholic holidays of All Saints’ Day and All Souls’ Day. Darla K. Anderson (Toy Story 3) will produce. Meanwhile, Bob Peterson’s dino movie gets a title and a release date: The Good Dinosaur (May 30, 2014). What if the cataclysmic asteroid that forever changed life on Earth actually missed the planet completely and giant dinosaurs never became extinct? Pete Sohn (Partly Cloudy) co-directs and John Walker (The Incredibles) produces. Also, Pete Docter’s untitled “Inside the Mind” feature (exploring the emotions of a girl, the second female protagonist in Pixar history) was also given the release date of June 19, 2015. Ronnie del Carmen (Up) co-directs and Jonas Rivera (Up) produces. 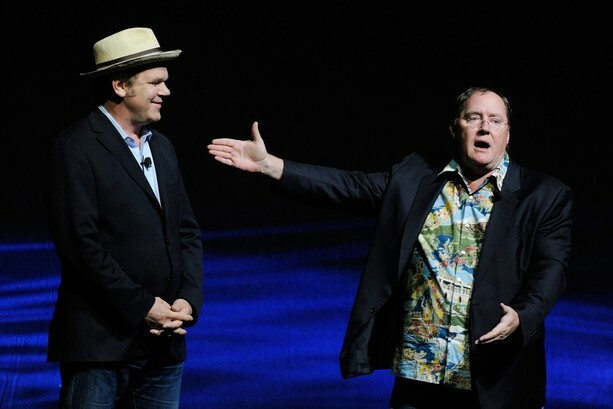 Meanwhile, yesterday at CinemaCon 2012 in Las Vegas, John Lasseter brought out John C. Reilly to promote Disney’s next animated feature, Wreck-It Ralph (Nov. 2), about an arcade video game baddie-turned nice guy, directed by Rich Moore. Content creators ranging from 2012 Oscar winners Industrial Light & Magic (Rango) and Pixomondo (Hugo) to up-and-coming independents such as Bandito Brothers (Act of Valor, Waiting for Lightning) are increasing the speed, quality, and productivity of their workflows through the adoption of GPU computing featuring NVIDIA Quadro, and Tesla GPUs. To improve the creation process — from importing and processing high-resolution camera data through the entire post-production process — leading software providers are expanding the breadth and depth of their GPU-accelerated product offerings. One example is Adobe Systems Incorporated, which is demonstrating at NAB a landmark upcoming new release of Adobe Creative Suite 6 that uses NVIDIA GPUs to accelerate Adobe Premiere Pro CS6, Adobe SpeedGrade CS6, Adobe Photoshop CS6, and, most notably, Adobe After Effects CS6, which benefits from a new 3D ray tracing feature that is up to 27x faster on NVIDIA GPUs. NVIDIA Maximus technology combines the power of NVIDIA Quadro professional graphics and NVIDIA Tesla parallel processing in a single workstation, enabling customers to, for instance, create motion graphics while rendering effects in the background — with no impact to the artist’s interactivity. 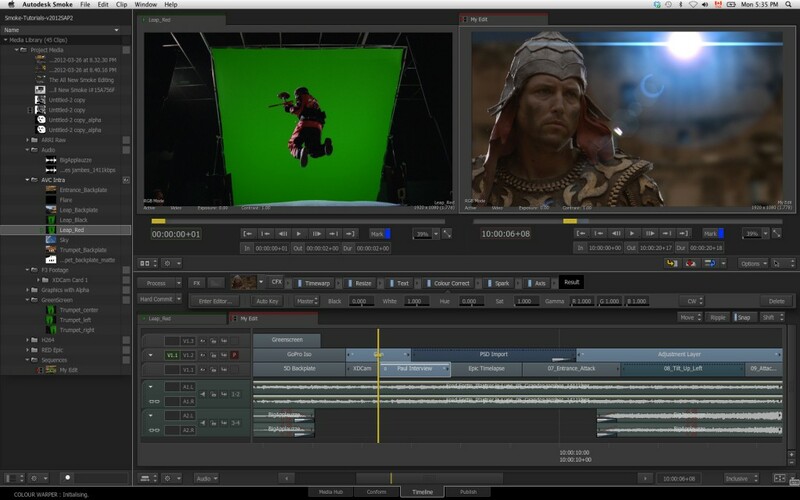 At the 2012 NAB show, a number of companies are introducing support for NVIDIA Maximus technology, including Adobe, Blackmagic Design (DaVinci Resolve), Chaos Software (V-Ray RT), Cinnafilm (Dark Energy), eyeon Software (Fusion), GenArts (Sapphire), and Quantel (Pablo). For Autodesk’s 30th anniversary, it resumed its semi-annual summit in San Francisco to introduce the 2013 DCC suite of Maya, 3ds Max, Softimage, MotionBuilder, and Mudbox (shipping this spring and to be bundled together in an “Ultimate” package). At the same time, the software giant emphasized the importance of its cloud computing program, Autodesk 360 (formerly known as Autodesk Cloud). Autodesk 360 now provides even more cloud benefits to Autodesk Subscription customers, including additional cloud storage and the ability to access cloud services for rendering, simulation, design optimization, and energy analysis. Subscription customers now have up to 25 GB of storage and between 100 and 500 Autodesk cloud units per user, based on the suite edition they purchased, providing a competitive edge to respond to changing business requirements. Indeed, chief executive Carl Bass (below) suggested that with such an “infinitely scalable resource,” this game-changer is akin to dry cleaning: “How much do I want to pay?” He suggested that cloud computing is the future of how simulation will be done, among other highly complex tasks, and part of a new eco-system in which “you’re the center of computing and community and collaborators.” He termed it “mobile cloud and social all in one place,” and predicted that the iPad will replace the PC. Not surprisingly, the concept of cloud rendering is being aggressively adopted in the entertainment industry by, among others, Atomic Fiction, the spinoff VFX company from Robert Zemeckis’ ImageMovers Digital. In fact, Atomic Fiction is currently doing the VFX for Zemeckis’ return to live action, Flight, using a workable and efficient model for cloud rendering on a project by project basis, according to co-founders Kevin Baillie and Ryan Tudhope, who were present at the summit. As for the new versions of the popular DCC suite, Autodesk announced a direct link between Maya and MotionBuilder and crowd simulation in Softimage as a way of competing with Massive. In addition, more interoperability is being stressed among all their software programs and various bundles. Marc Petit (below), Autodesk’s SVP of Media & Entertainment, reiterated the goal of finding new ways of standardizing and optimizing VFX workflows to “take full advantage of globally distributed production resources.” To that end, Autodesk is working with the major studios “to develop and package workflows that address these challenges.” Virtual production and 3-D are particularly earmarked to expand the storytelling and visual potential in a post-Avatar paradigm shift. – Live character streaming between MotionBuilder and Maya provides an efficient way to previsualize a retargeting result in the final Maya scene before transferring the data between applications. – More consistent hotkeys make it easier for Maya artists to navigate viewports in the 3D suite applications, and help artists familiar with 3ds Max to get up to speed with Softimage faster. – The enhanced, consistent F-Curve Editor within 3ds Max, Maya, Softimage, and MotionBuilder now offers consistent functionality, helping animators transition between these applications more smoothly. Autodesk HumanIK Interoperability with CAT (Character Animation Toolkit) provides a single-step, round-trip workflow to transfer 3ds Max CAT bipedal characters between 3ds Max, Maya and MotionBuilder. Enhanced interoperability between Maya and 3ds Max enables artists to move 3D data between the applications in a single step. All editions of the Autodesk Entertainment Creation Suites now also include Autodesk SketchBook Designer 2013 concept art software. This product enables artists to explore and present new ideas for characters, props, and environments using an intuitive hybrid paint and vector toolset. Autodesk Maya 2013 delivers powerful new toolsets for dynamic simulation, animation and rendering that offer new levels of creativity, while everyday productivity enhancements help artists work faster. In addition, the Open Data initiative introduced in Maya 2013 offers tools to help facilitate parallel workflows and better complexity handling. Autodesk 3ds Max 2013 delivers ActiveShade support in the NVIDIA iray renderer; a new render pass system; and enhanced interoperability with Adobe After Effects and Adobe Photoshop software. 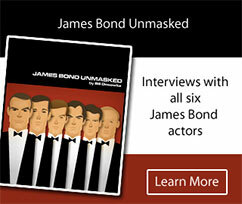 The 2013 version also offers new tools for motion graphics, 3D animation, and simulation. Autodesk Softimage 2013 delivers a new high-fidelity interactive environment and powerful new creative toolsets that include a new CrowdFX simulation feature set, along with enhanced modeling, animation, physics, and selection tools. Autodesk MotionBuilder 2013 helps production teams more reliably acquire, aggregate and refine data, and offers a new nonlinear editing paradigm for virtual production. Highlights are the option to record live motion capture data directly to disk, a flexible new HUD (heads-up display), a floating viewer, and support for broadcast WAVE files. Autodesk Mudbox 2013 helps artists create complex production-ready scenes with greater ease, with the Gigatexel engine and the ability to work efficiently with significantly more objects. In addition, Mudbox 2013 offers new multipurpose curves, support for edge sharpness data, and enhanced interoperability with Adobe Photoshop software. I will not only be attending my first FMX but I will also present a panel about higher frame rates with Doug Trumbull and RFX president Ray Feeney at FMX 2012. The 17th conference on Animation, Effects, Games, and Transmedia will take place May 8-11 in Stuttgart, Germany. We will explore how higher frame rates will improve the quality of 3-D presentation and help forge a new cinematic language along with other innovations. While Peter Jackson’s The Hobbit is being shot at 48fps and James Cameron intends to shoot his upcoming Avatar sequels at 60 fps, Trumbull is already paving the way with his Showscan Digital process of 120 fps. In addition, Trumbull provides an in-depth look into his prolific career (from 2001: A Space Odyssey to The Tree of Life). Also, Feeney presents a retrospective on the history of VFX. Feeney has created and implemented numerous new technologies, many of which have become industry standard techniques. Intimately familiar with Robert Abel and Associates (RA&A) from his time there, Feeney reveals how the innovative work of RA&A continues to influence various VFX developments and processes that are nowadays taken for granted — spanning from full ray-traced renders to fluid character animation. SIGGRAPH Mobile, inspired by the Symposium on Apps at SIGGRAPH Asia 2011, is a first-time SIGGRAPH program developed to showcase the latest advancements in mobile development. 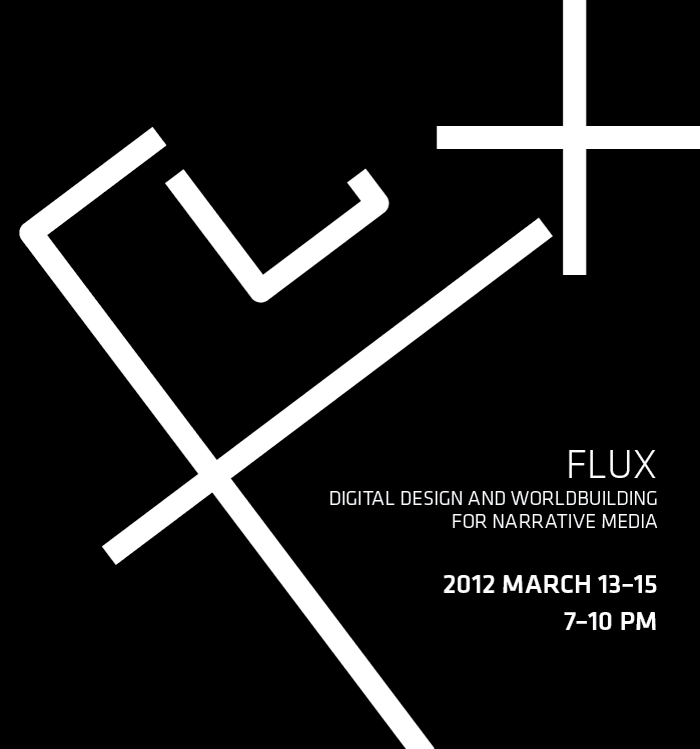 This week’s three-day 5D | FLUX conference at USC (presented by the 5D Institute in association with the USC School of Cinematic Arts and Autodesk) offered informative discussions about the new paradigm for World Building and virtual production. 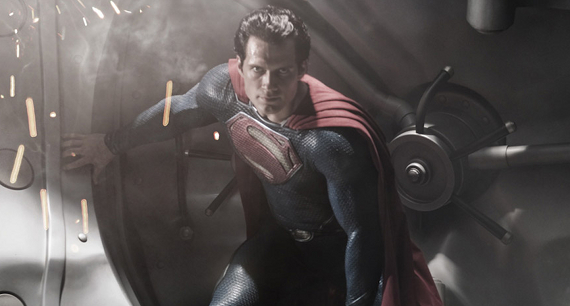 Among the highlights was the revelation Tuesday night concerning the mythology of Superman’s iconic S in Zack Snyder’s Man of Steel by costume designer Michael Wilkinson. Wilkinson spoke as part of the Tuesday night panel discussion about Inception (imagining and developing the world). He was joined by production designer Rick Carter (Avatar, War Horse, Lincoln), Autodesk fellow Tom Wujec (who gave a separate presentation about the state of digital design for cars, shoes, virtual cities, and how creativity is trying to keep up with new technology), and writer/producer Rick Jaffa (Rise of the Planet of the Apes), who is busy scripting a sequel that will further the Moses story about Caesar.